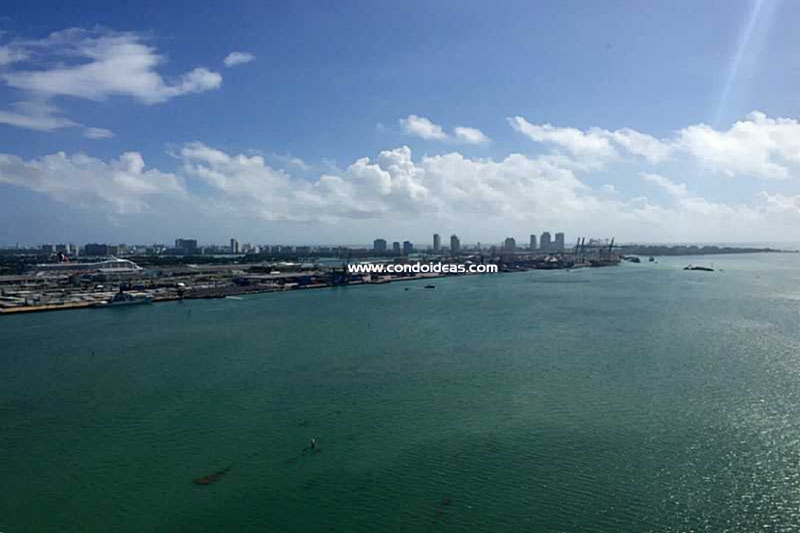 Tequesta Point One condominium soars 30 stories above the mouth of the Miami River where the river joins the gorgeous salt waters of Biscayne Bay. Built to take advantage of the stunning views of the bay and the metropolis of Miami, Tequesta Point One takes its name from the Native American tribe that once fished these waters. 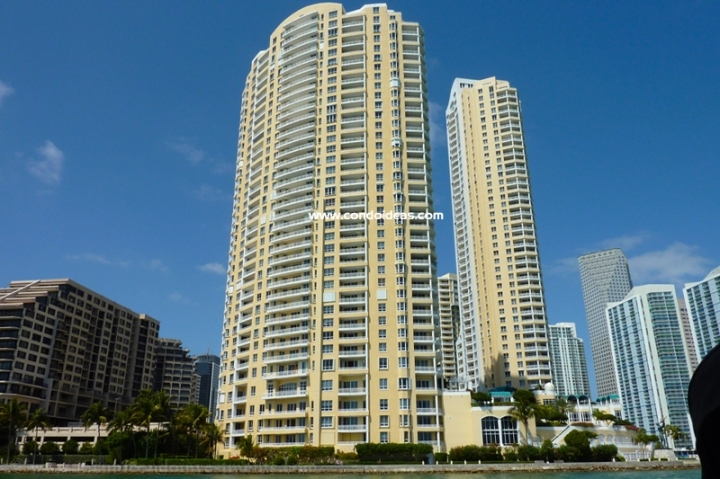 This development helps to fulfill the vision of the Swire Group who in the 1970s created a master plan for the 44-acre triangle of land known as Brickell Key. 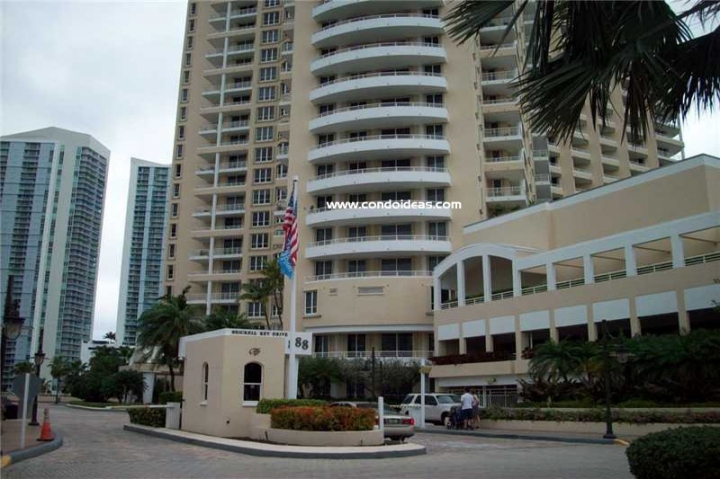 Tequesta Point One offers 289 units in configurations that include from one to five bedrooms and baths. .
Part of the Swire Group’s vision for Brickell Key was to create a secure neighborhood just yards from Miami’s Brickell Avenue – once called “Millionaire’s Row” because of the mansions that dotted the shore. 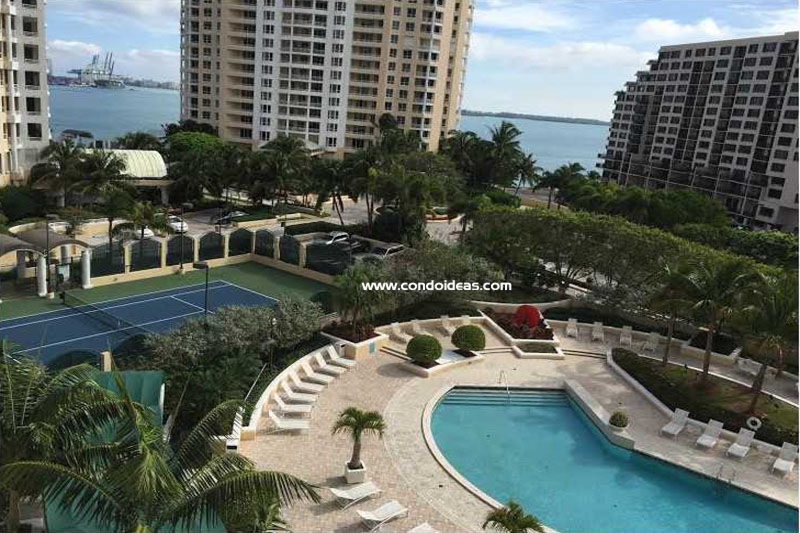 Today one gains access to Brickell Key over a restricted causeway while Tequesta Point One is approached by a lushly landscaped private drive with a gated entrance and 24-hour security. The parking area is covered and is served by valet parking attendants. . Residents enjoy a wealth of amenities. Take your workout in the well-equipped gym or enjoy a dip in the spacious pool. Grill your dinner in the BBQ area. Entertain in the community social room. 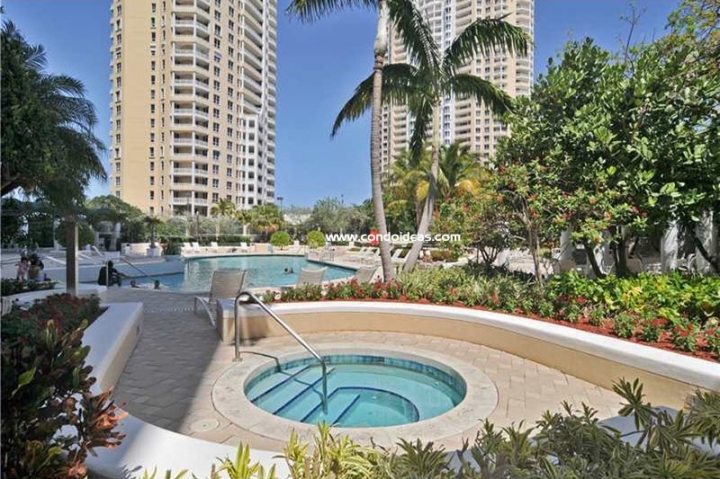 Relax in the spa area. .
Concierge service can help you plan your free time in the greater Miami area. After all, just minutes away are such attractions as the Vizcaya Museum, the Gusman Center for the Performing Arts, and the Dolpins Stadium – not to mention the Port of Miami, Coral Gables, Coconut Grove and all the recreational opportunities of an ocean-front city. .
Not that you have to leave Brickell Key. Art-studded walking and jogging trails surround the island. 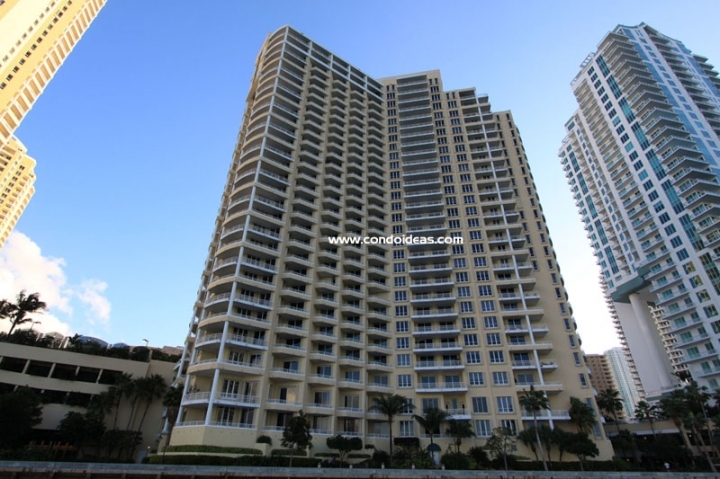 Fine boutiques and restaurants are steps away as is the elite Mandarin Oriental Hotel. .
Just across the causeway is the thriving Brickell financial district, a gateway to world commerce. 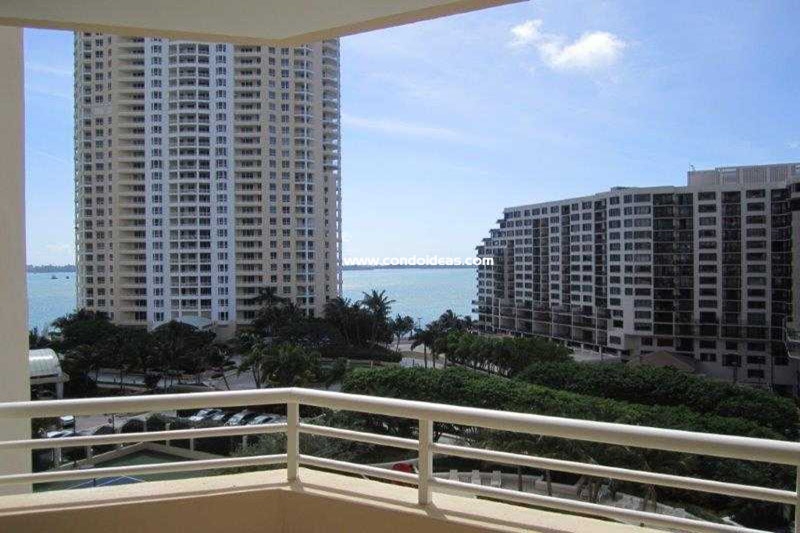 For those who wish to integrate their lifestyle and work life, taking residence in Tequesta Point One is a most enviable solution. .
Also on Brickell key, you should also check out the Tequesta III condo.